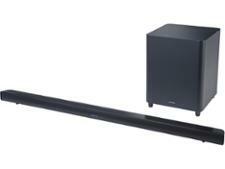 Hitachi AXS460BTU sound bar review - Which? 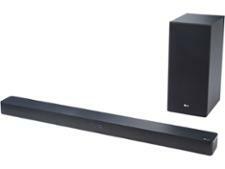 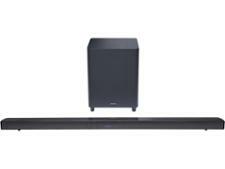 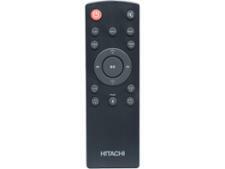 The Hitachi AXS460BTU sound bar can be wall mounted or stationed under your TV. 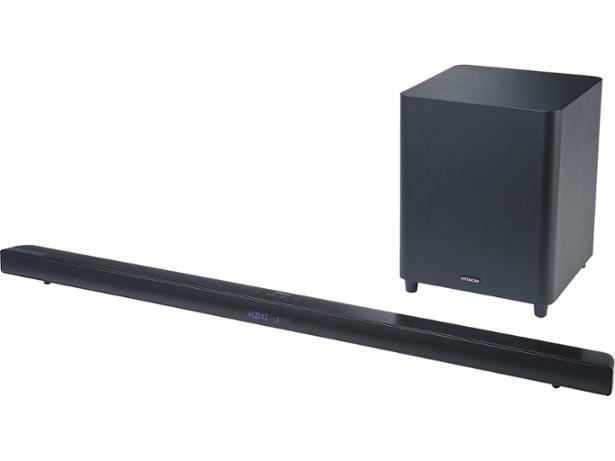 It can also connect to your Bluetooth devices, allowing you to stream music, but how good is its sound quality? 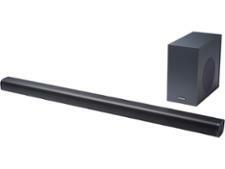 Read our full review to see if this sound bar is worth buying.